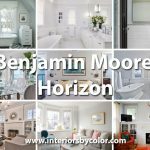 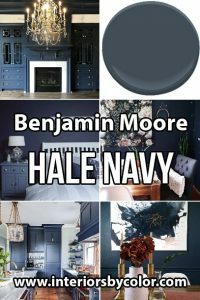 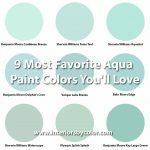 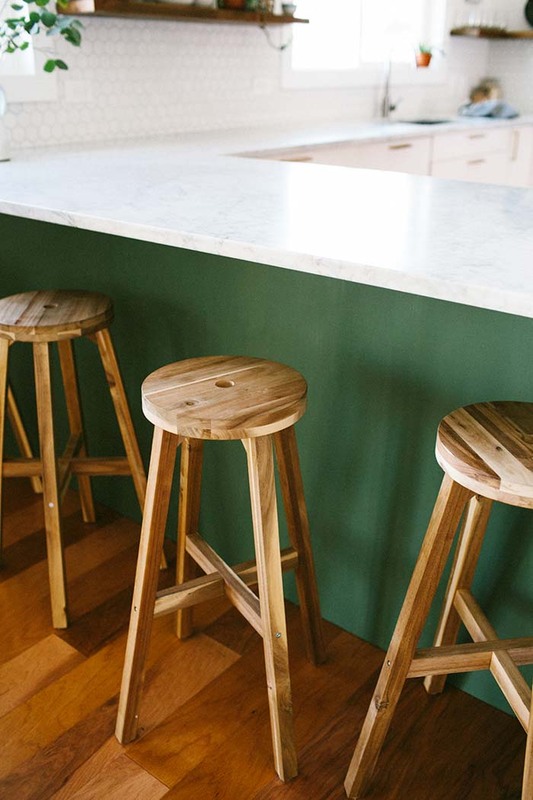 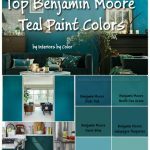 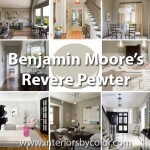 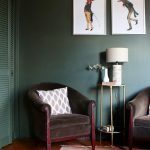 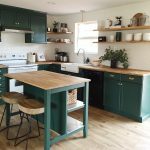 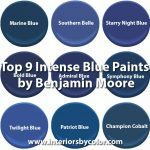 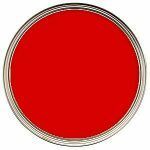 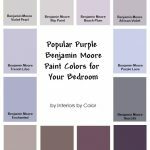 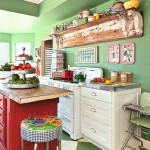 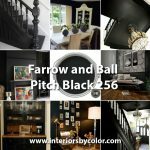 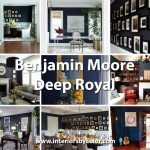 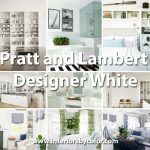 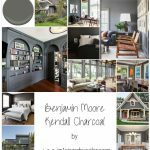 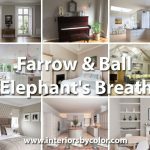 Benjamin Moore Cushing Green Paint Color Schemes. 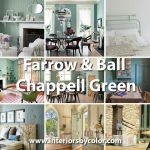 This old world charm bedroom in Birmingham House by architect James F. Carter has walls painted in Benjamin Moore Cushing Green. 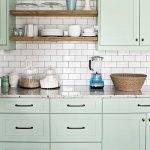 White and green kitchen with walls painted in Benjamin Moore Simply White with kitchen bar painted in green using Benjamin Moore's Cushing Green lightened with Simply White. 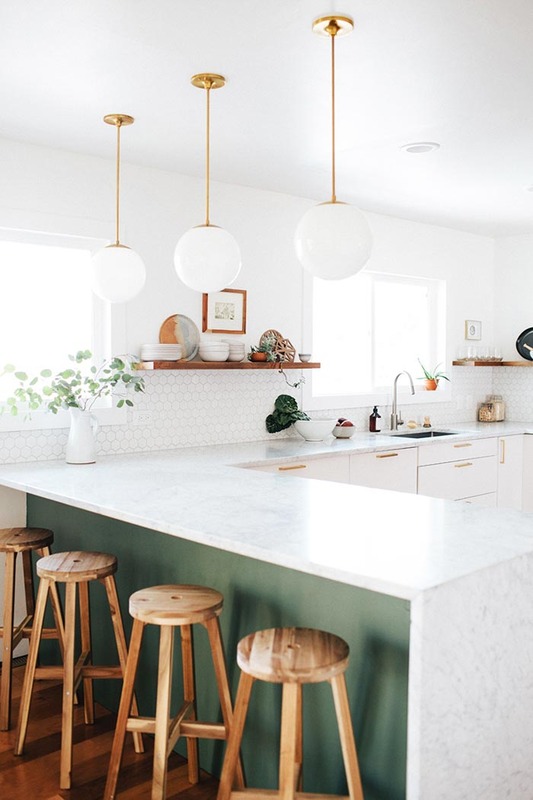 Waterfall marble countertop. 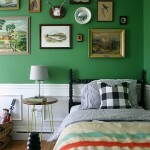 Via Alexandra Crafton. 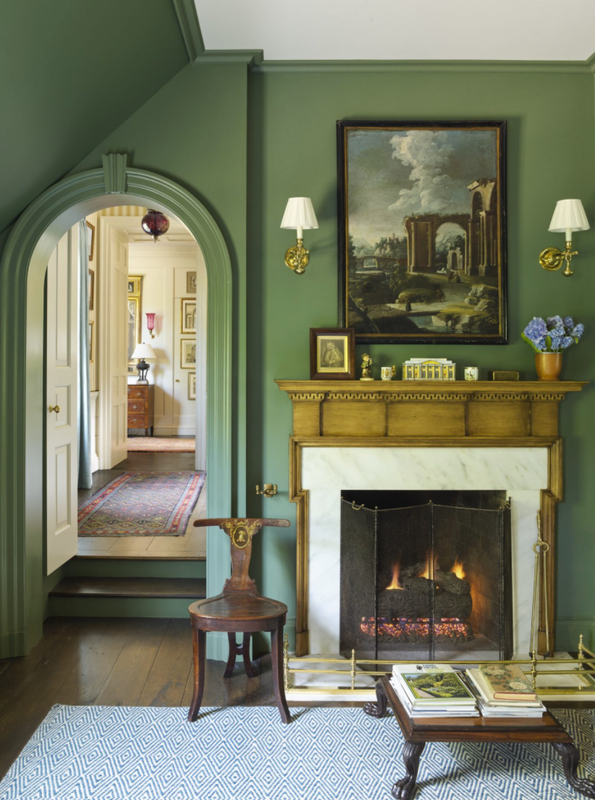 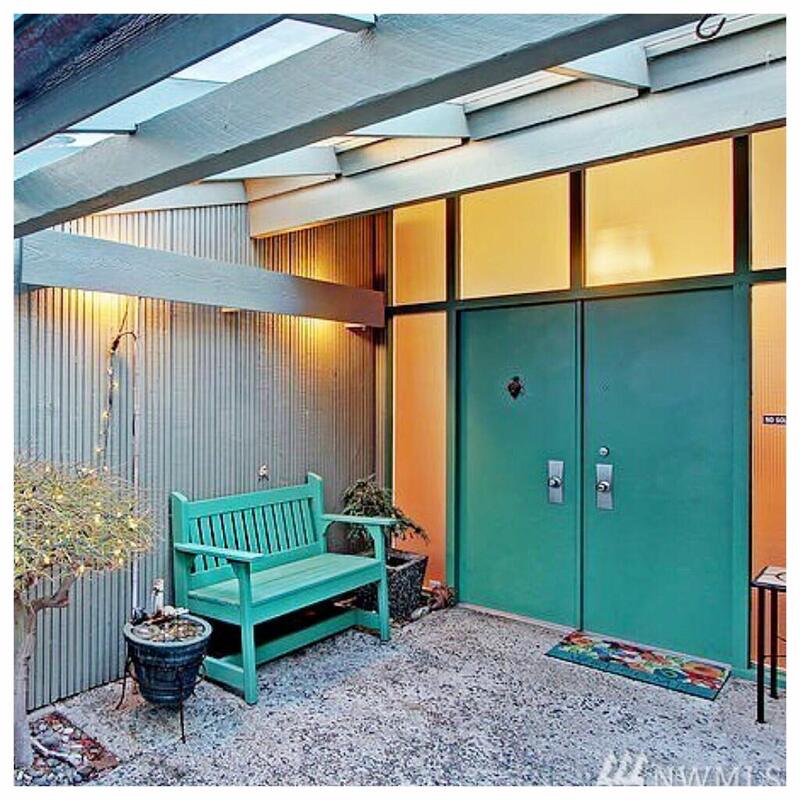 Welcoming large double doors painted in Cushing Green by Benjamin Moore. 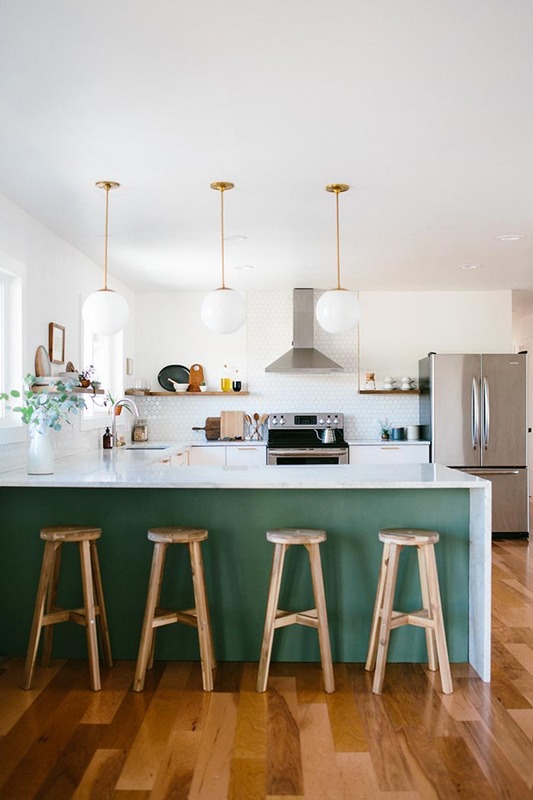 Via spencer_design. 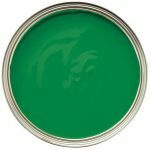 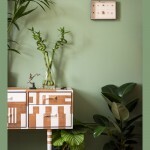 Benjamin Moore Cushing Green Goes with Spring Morning and Bayleaf. 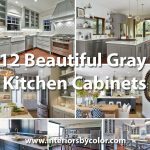 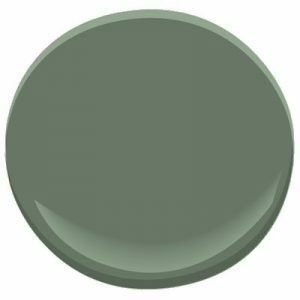 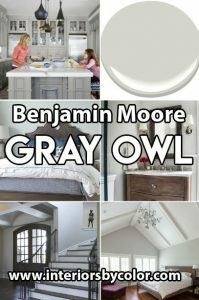 Benjamin Moore Cushing Green Goes with Imperial Gray and Gray Owl.